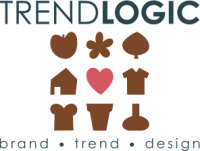 HORTICULTURE SEMINAR « Trendlogic bv. WHAT: More than flowers, bulbs, trees and plants! 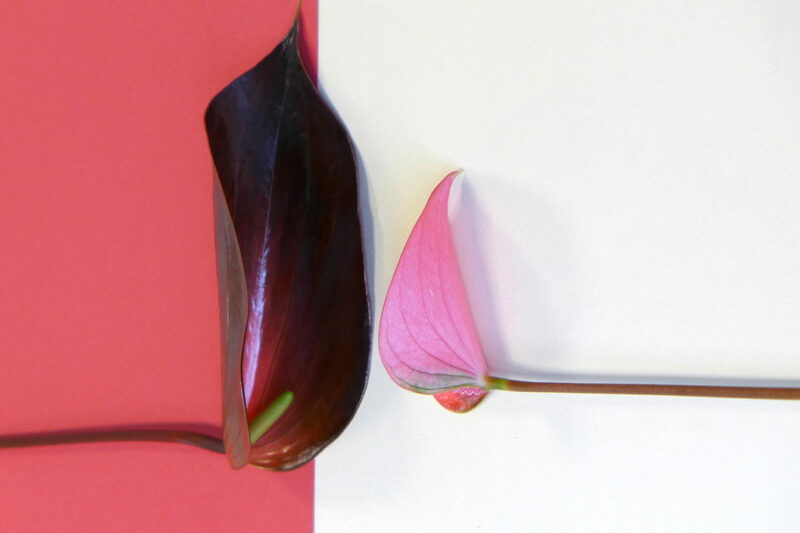 What is happening in the ‘green’ world and what does that mean for the floral industry. Not just for living green, but also ideas for adding value. PURPOSE: To inspire and show opportunities on consumers behaviour. FOCUS: Horticulture and everything related. WHO: Retailers in each segment also Internet providers, manufacturers and designers. Especially for growers and buyers, there is a ‘green-added value’ presentation forum. The trend partners create this forum. (*) These fields are required, please fill out these fields for our administration!